Abel Tasman first discovered what is now called Tasmania on 24th November 1642. The first two mountains that Tasman sighted were named Mount Zeehan and Mount Heemskirk (after Tasman’s ships Zeehaen and Heemskerck) by Matthew Flinders on his circumnavigation of Tasmania with George Bass in 1798. This area of the island remained largely uninhabited until the discovery of the first lode of tin at Mount Bischoff in 1871 lead prospectors to further explore the West Coast region. On 8th December 1882 Frank Long discovered the first lode of silver lead (galena) near Mount Zeehan. This discovery created an immense interest in the region resulting in a mining boom and the establishment of the township of Zeehan. The 1890’s saw the emergence of a vigorous, robust, and thriving young town. Zeehan’s two mile long main street was soon lined with numerous commercial businesses such as drapers, butchers, grocers, newsagencies, and hotels. 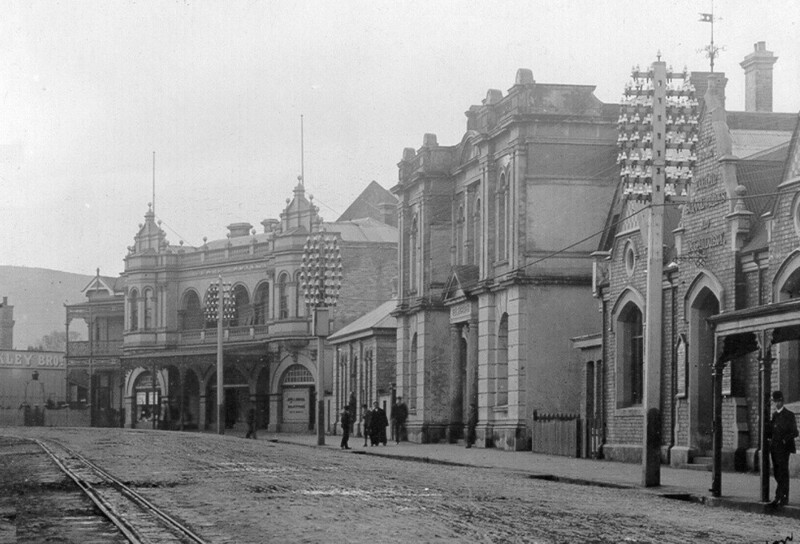 Many of these structures like the Gaiety Theatre - Grand Hotel and Post Office were of considerable size and elegance. 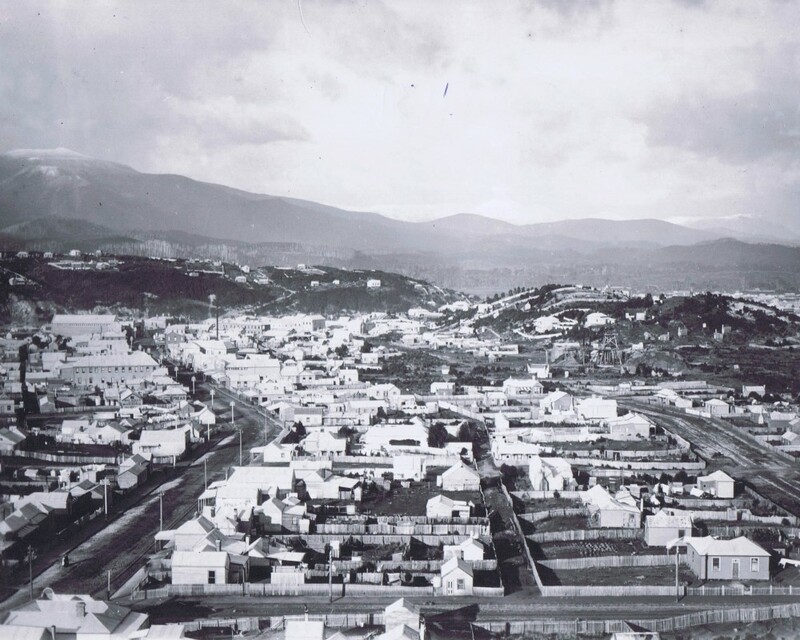 By 1900 Zeehan had become the third largest town in Tasmania after Hobart and Launceston, with a population of 10,000 people. However, with the outbreak of WWI and deposits dwindling, the boom was over and the mining industry slowed. People moved on to other places, and by 1960 Zeehan’s population was considerably smaller. Mining booms (and declines) continue to be a part of Zeehan’s ongoing history, as it is with most mining towns. One of the most notable buildings in the town was the Zeehan School of Mines and Metallurgy built in 1903. This was a school for the instruction of ambitious young men of the mining fields of Western Tasmania with organised training in courses such as metallurgical chemistry and assaying. The school obtained for itself one of the best collections of mineral specimens in Australia. With the downturn in the 1960’s the School of Mines was forced to close. Zeehan and the West Coast mining companies argued that the School of Mines collection should be preserved for, and on, the West Coast, and they had the support of then Premier and Minister for Mines, Eric Reece. To justify local retention of the collection it needed to be available for public inspection. Thus the concept of the conversion of the old Zeehan School of Mines and Metallurgy to the West Coast Pioneers’ Memorial Museum was born. The West Coast Pioneers' Memorial Museum was officially opened by the Premier, Mr E E Reece on Saturday 30th November 1963. 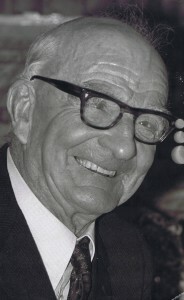 The Museum was managed by a voluntary committee chaired by Mr George Smith and overseen by the Tasmanian Museum and Art Gallery (TMAG). Steady development occurred over the next 30 years with additional galleries and buildings added, as well as mining equipment and artefacts sourced from various mining sites around the west coast. Today the museum has been continuously operating for over 50 years and a large amount of expansion and development has occurred in that time, including a name change to West Coast Heritage Centre to better reflect the business operation. The Centre incorporates four historic buildings fronting the main street of Zeehan, including 30 themed exhibition spaces providing visitors with an insight into the cultural heritage and history of the region. The comprehensive collection details how the west coast has evolved from the time of aboriginal inhabitation to the present day and adds significant value to your visit of our region. In 1994, after the passing of long time Chairman Mr George Smith, the management of the business was undertaken by a purposely formed company, West Coast Heritage Ltd (WCHL). WCHL is a not for profit organisation governed by a board of seven directors. Director’s positions are voluntary excepting the Chairperson of the Board who is Executive Director and manages the staff and day to day operations of the business. Ownership of the collections is vested in the Trustees of the Tasmanian Museum and Art Gallery (TMAG) and an annual operating grant is received from the Government through Arts Tasmania to offset some of the staffing costs and other relevant expenditure. The company’s primary income source is from admission fees and gift shop sales. Additional funding is sourced from grant funding for development projects and WCHL has been successful in gaining grants from the Tasmanian Community Fund for various projects.